While we’ve covered some of our favorite ultralight backpacks before, as technology changes, so do our favorites. The following backpacks are the best of the best for 2015, and you should compare all of these options if you’re looking to purchase a new pack for the new year. If you’re going to go super lightweight with everything you’re wearing, that had better include your backpack as well. After all, who wants to be dragged down by a heavy, inefficient backpack while you’re out exploring? So are you unsure which backpack to invest in for your next backpacking trip? Worry not, we’ve got you covered with some of our favorite ultralight backpacks. These babies will make your next backpacking trip go more smoothly than ever before! The cheapest option on this list, the Ultimate Direction FastPack 20 is the most basic ultralight backpack to be included here, but that doesn’t mean that it provides a great value. The Ultimate Direction FastPack 20 is perfect for quick weekend trips, day hikes, or even traveling around town. Its incredibly light weight of 1 lb, 3 oz makes you feel as though you’re not even wearing a backpack at all. 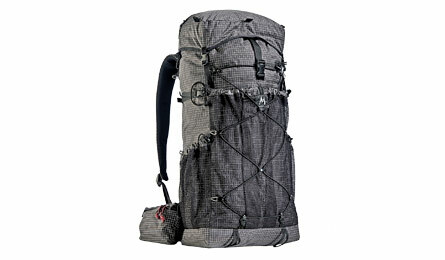 This might be the most comfortable pack on the list, and at just $150, it is priced very reasonably. However, as the capacity of this backpack is only 20 liters, you may need something with greater capacity for a long outdoors trip. 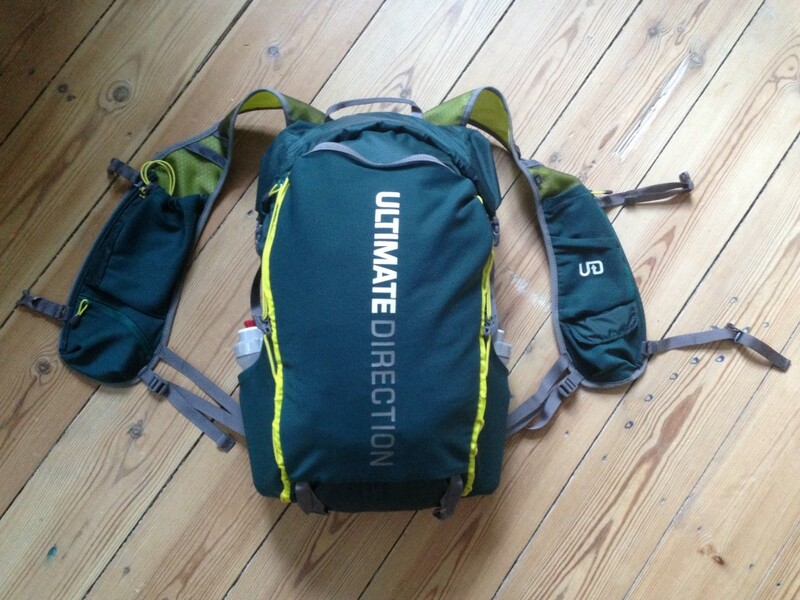 If you need a super lightweight pack that provides all of the essentials, though, you can buy the Ultimate Direction FastPack 20 on Amazon . With 46 liters of capacity for a very reasonable $180, the Gossamer Gear – Gorilla Ultralight Backpack provides a solid bang for your buck. The Gorilla Ultralight Backpack is also incredibly lightweight; the lightest pack you’ll find on this list. The Gorilla comes in at a featherweight total of 15 ounces…it’s so light you might completely forget that it’s there. This pack is ideal for longer backpacking trips, where capacity is a factor just as important as comfort, weight, and durability. 46 liters should be plenty to get you through a weekend backpacking trip, or perhaps even more. If you’re looking for the lightest backpack on the market, that still provides ample room for storage, the Gorilla Ultralight Backpack is probably your best choice in 2015. If you’re most-concerned with storage, for long backpacking trips where lots of supplies are necessary, the ULA Equipment Circuit stands alone as your best option. This backpack is one of my favorites, and I’ve already discussed it at length – you can read my review here. The Circuit weighs 2.2 lbs, which is more than the rest of the backpacks on this list, but is still a very light burden to bear. You’re not buying the Circuit for being the lightest backpack on the market though, you’re buying it for its huge 90 liter capacity. 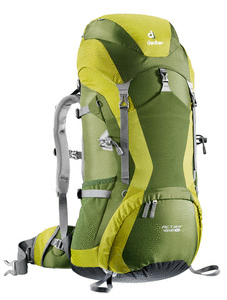 This backpack has top-of-the-line load bearing and stability, making the 90 liter capacity more useful, as even when filled to the brim, the Circuit will keep you on your feet and comfortable during extensive hiking. If the ULA Equipment Circuit seems like it would fit all of your needs, you can head over to Amazon to get your own. From the makers of the popular Exo backpack – which is now discontinued – comes the latest innovation in lightweight backpacking: the Zpacks Arc Blast. Improving on the design from the Exo, the Arc Blast is incredibly light, while offering even more capacity than the previous ZPacks bestseller. The Arc Blast also offers better ergonomic support; it’s designed to keep most of the weight on your hips, taking pressure off of your shoulders. 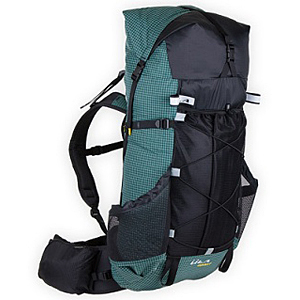 The pack also offers a fantastic ventilation system, keeping your back cool on long hikes. With the best weight/capacity combination on this list, the ZPacks Arc Blast is ideal for all sorts of backpackers. The Mountain Laurel Designs Exodus doesn’t have quite the capacity of the ZPacks Arc Blast, but at a fraction of the price, this backpack is probably the greatest value on this list. 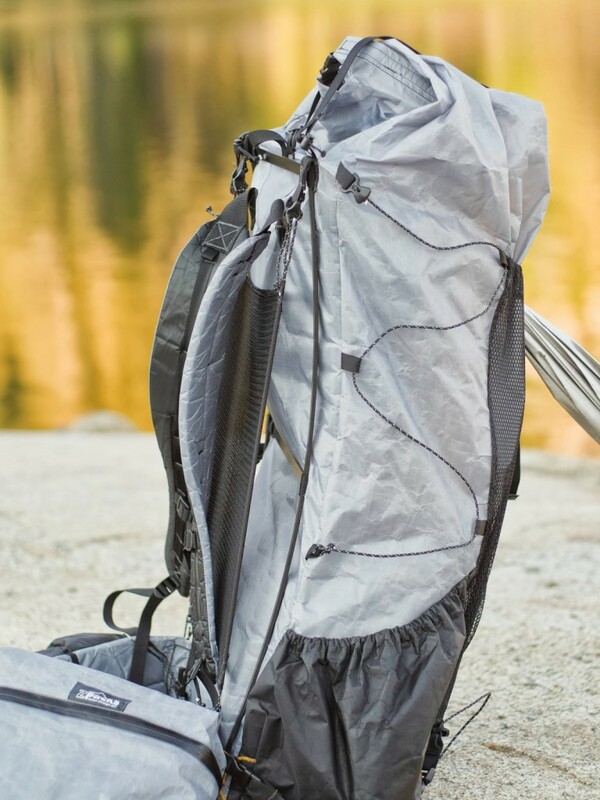 At only 17 ounces, the Exodus can store 50 liters worth of supplies, and has a price tag under $200, providing value that no other pack on this list can claim. This incredibly comfortable backpack is perfect for outdoorsmen and women of all abilities, and is in the range of affordability for most backpackers’ budgets. Due to its value, the Mountain Laurel Designs Exodus might be the best buy on this list. No matter which backpack you decide to go with, remember that it is one of the most valuable accessories for successful adventures in 2015. Why not include six moon designs in your review?